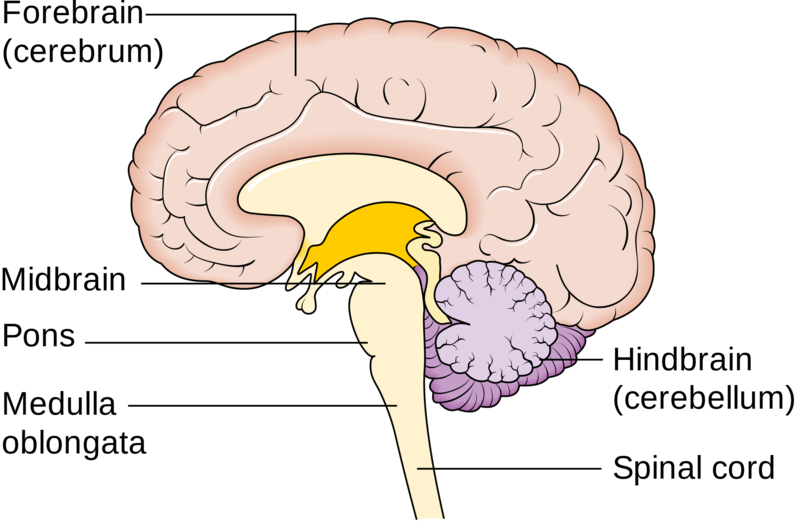 The pons is another portion of the brainstem and through it impulses from the spinal cord travel to higher centers of the brain. The pons has the important task of regulating our level of consciousness and whether we are asleep or not. This occurs in an area called the reticular activating system. The pons in a way, imparts a degree of importance on information traveling through it to the upper reaches of the brain. If you are wide awake a certain opportunity will be highly charged and you may act on it. Whereas if you are sleepy, the same opportunity is less charged and may appear less interesting. Just as the medulla can help you relax and approach difficult situations from a calmer point of view, the pons and the all important function of sleep can help you with difficult decisions. During sleep your brain works like a "disk defragmenter." A disk defragmenter as you may know, helps sort the files in your computer so they are more readily accessible and better organized. During the day the multiple inputs you are exposed to are filed in your brain in a rather hurried fashion. Making important decisions with incomplete or disorganized data could result in big mistakes. Also, certain pieces of data may have been highly charged and filed as very important, when in fact they are not. For example, something somebody said in the heat of an argument may be remembered as important, but later becomes inconsequential. I think the lesson to be learned here is that any important decisions should be delayed until you have had the opportunity to "sleep on it." Let your brain reformat its files during sleep. The next day when you look back over the information needed to make an important decision you may find everything is clearer now. So before you run away to the circus, get a good night's sleep!